Dr. Slaughter’s research focuses on the application of sensor-processor integration, bioelectronics design and theory, optimization methods for physical circuit design, biologically inspired computing (neural networks), and sensor interfacing and wireless networking and communications. Other research areas include: bioengineering, biosensors, BioMEMS, and fluidic devices. 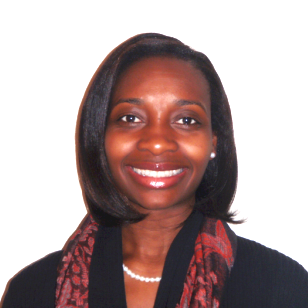 To learn more about Dr. Slaughter’s research pursuits, read her research profile.